9ct Gold 50mm Twist Hoop Earrings. 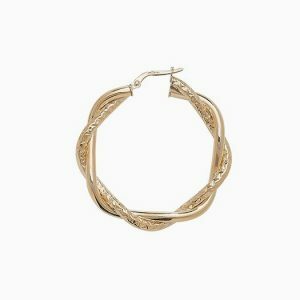 9ct Gold 40mm Twist Hoop Earrings. 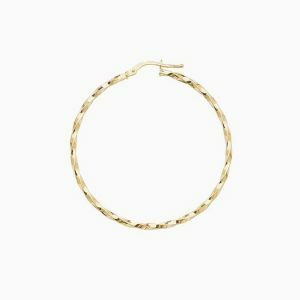 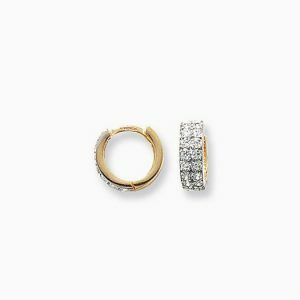 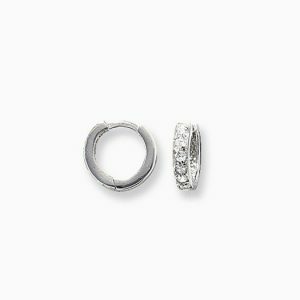 9ct Gold 30mm Diamond Cut & Plain Twist Hoop Earrings. 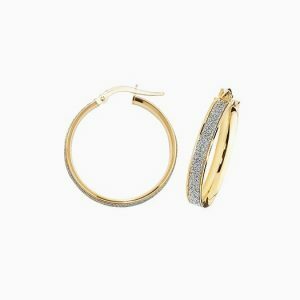 9ct Gold 50mm Crystal Dust Hoop Earrings. 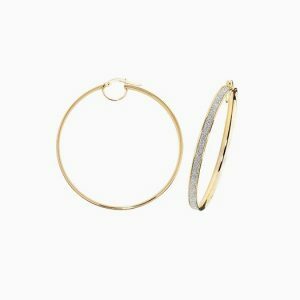 9ct Gold 30mm Crystal Dust Hoop Earrings. 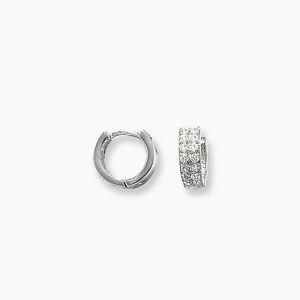 9ct White Gold Cubic Zirconia Set Earrings. 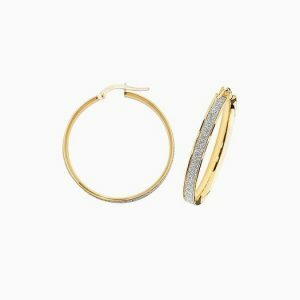 9ct Gold 20mm Crystal Dust Hoop Earrings. 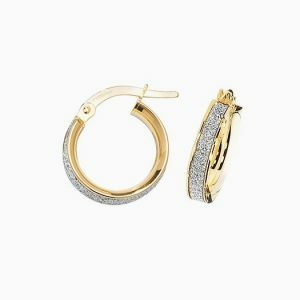 9ct Gold 10mm Crystal Dust Hoop Earrings. 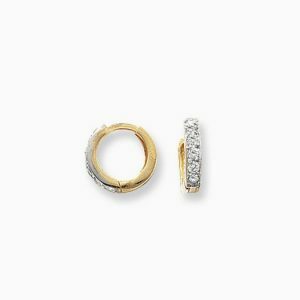 9ct Gold Cubic Zirconia Set Earrings. 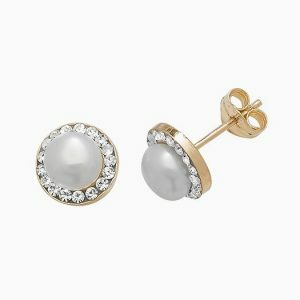 9ct Gold Pearl & Crystal Stud Earrings.